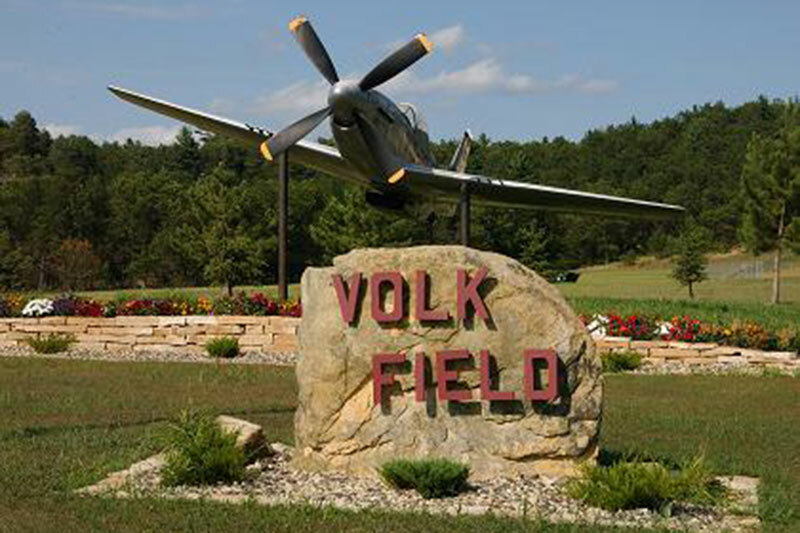 Truax Field is located at the Dane County Regional Airport, on the northeast side of Madison, Wisconsin. Truax Field was activated as an Army Air Base in June of 1942. It was deactivated as an active military base in 1968, when it was taken over by the Wisconsin Air National Guard. It was named in honor of Lieutenant Thomas L. Truax, a Wisconsin native, who was killed in a P-40 Warhawk training accident in November 1941. Truax Field is currently home to the 115th Fighter Wing, which flies the F-16 Fighting Falcon and has been chosen as one of to bases in the U.S. to receive the new F-35A Lightning II. Truax Field is approximately 130 acres in size and has 44 buildings with a square foot total of approximately 400,000. 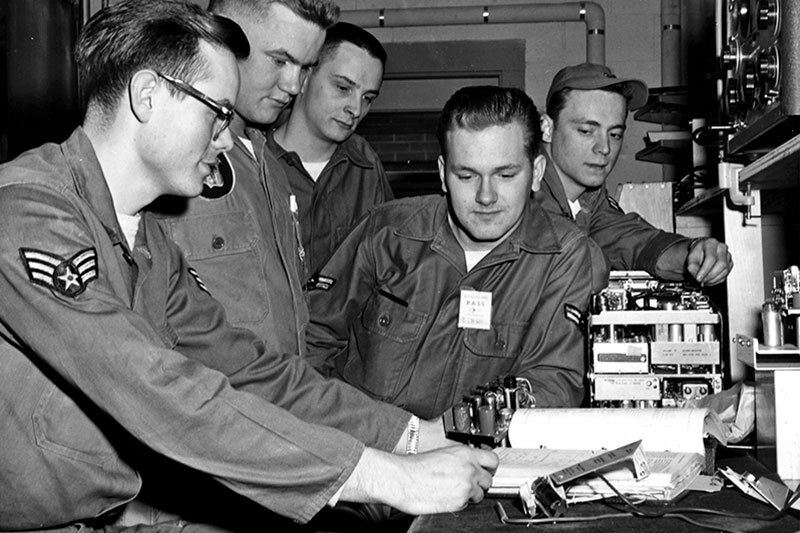 The weekday workforce is approximately 400 persons, increasing to about 1200 on Unit Training Assembly weekends. 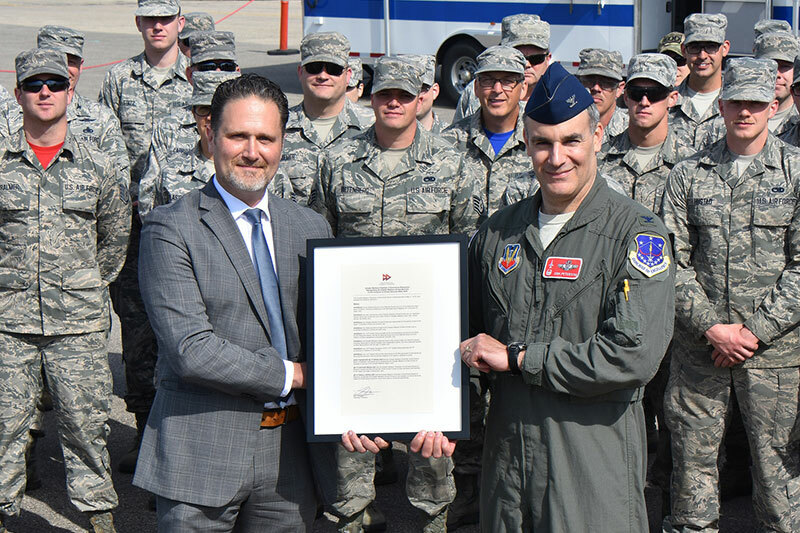 The 115th Fighter Wing has been identified as one of the first locations to integrate active-duty Airmen into the Air National Guard (ANG). 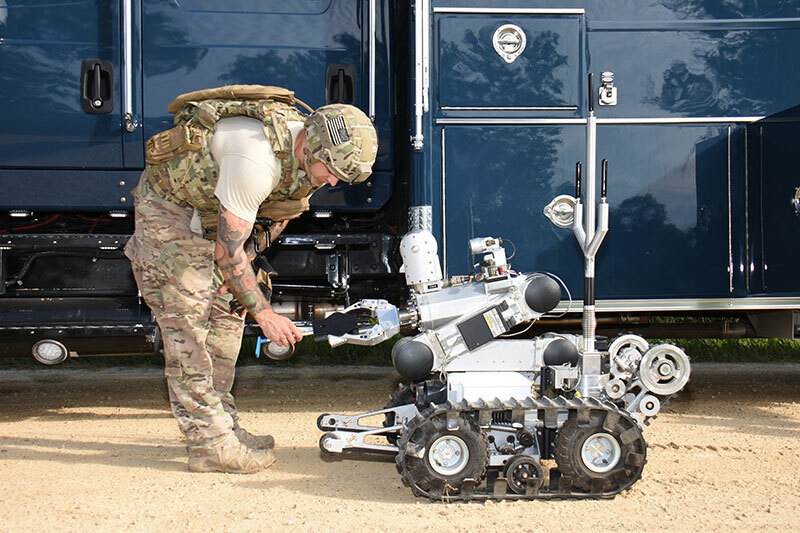 The unit will leverage highly experienced ANG Airmen to train their active-duty counterparts, recapitalizing force structure and enhancing our overall combat capability. 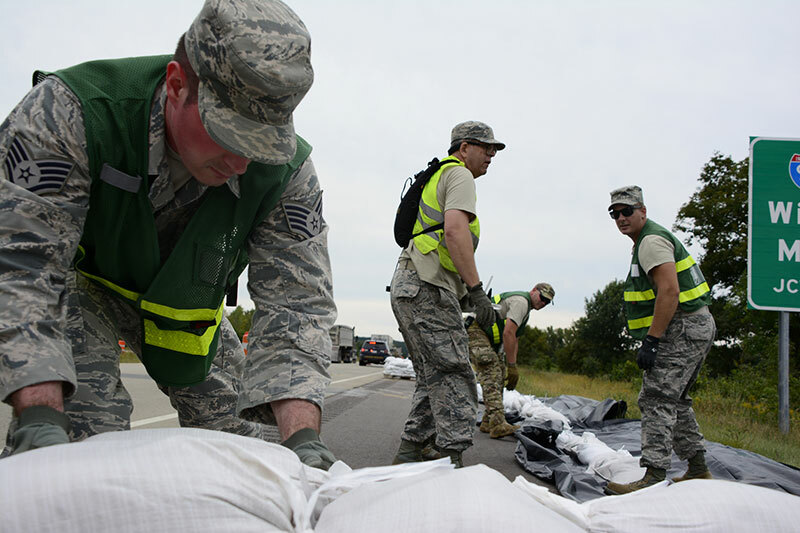 Decades of training and combat experience provide a highly trained, combat ready force.